(A) CLINICAL COURSES FOR MEDICAL PROFESSIONALS. 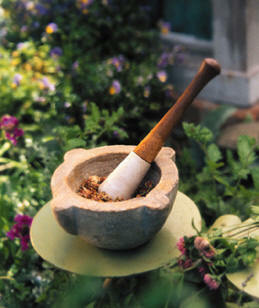 (B)HOMEOPATHIC PRACTITIONERS COURSES FOR BEGINNERS. (N.B. :Details of the above courses are sent on request by E mail).